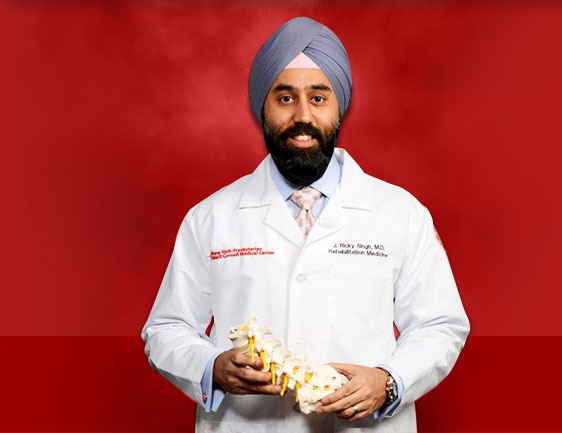 Dr. Jaspal Ricky Singh is a triple-board certified physician specializing in Physical Medicine and Rehabilitation, Sports Medicine and Pain Medicine. 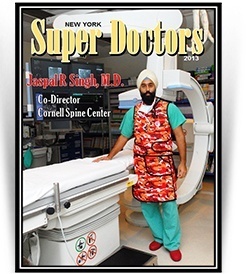 He earned his undergraduate degree at The George Washington University majoring in biology and religious studies. 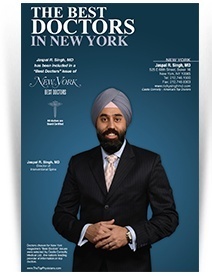 Dr. Singh has been honored as - “New York-Super Doctor” And America’s Top Doctors which represents the top New York doctors in more than 30 specialties that have been fully licensed for 10 years or less.